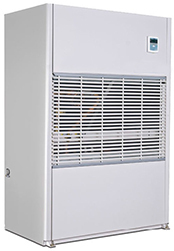 Contec air flow presents blue star make package air conditioner having scroll compressor technology in air cooled and water cooled options. 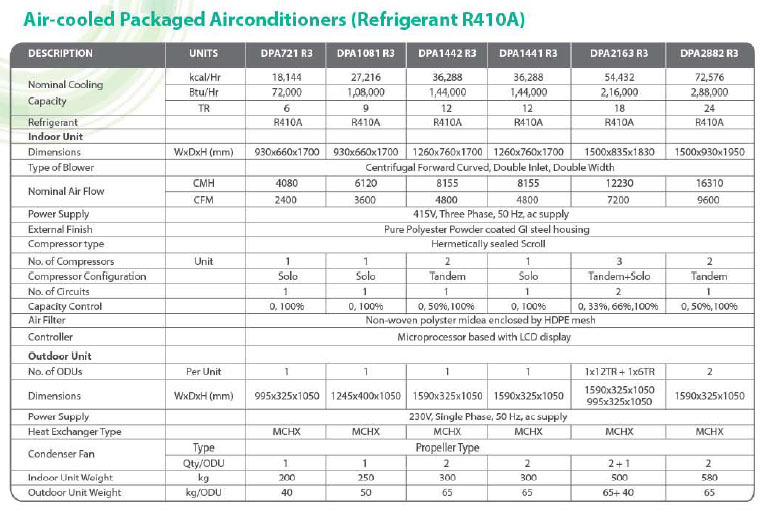 package air conditioner comes in wide range of capacities and model. 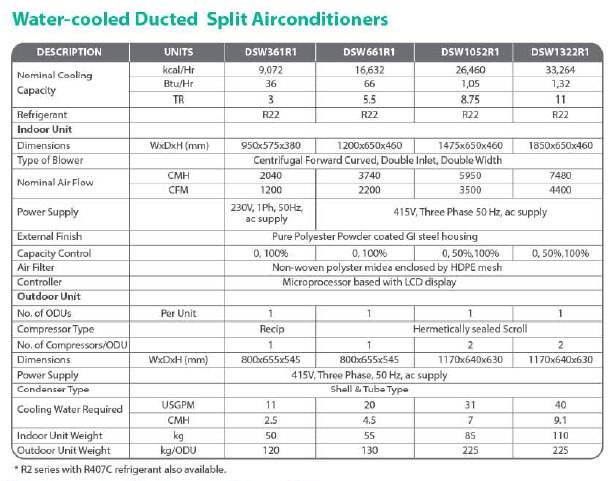 2 Air cooled ducted splits . 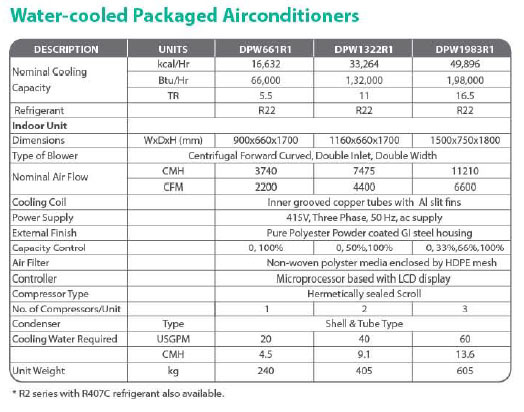 . . . . . .
3 Air cooled package splits . 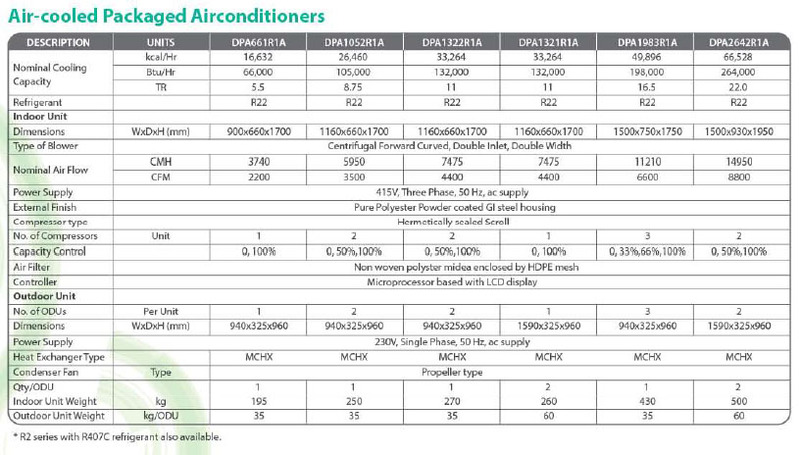 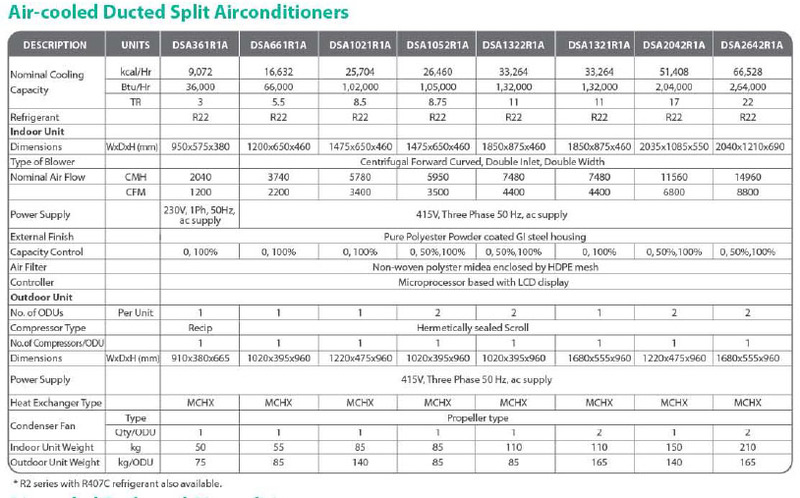 . . . .
4 Water cooled Ducted split air Conditioners . . . .
5 Water cooled package splits . . .